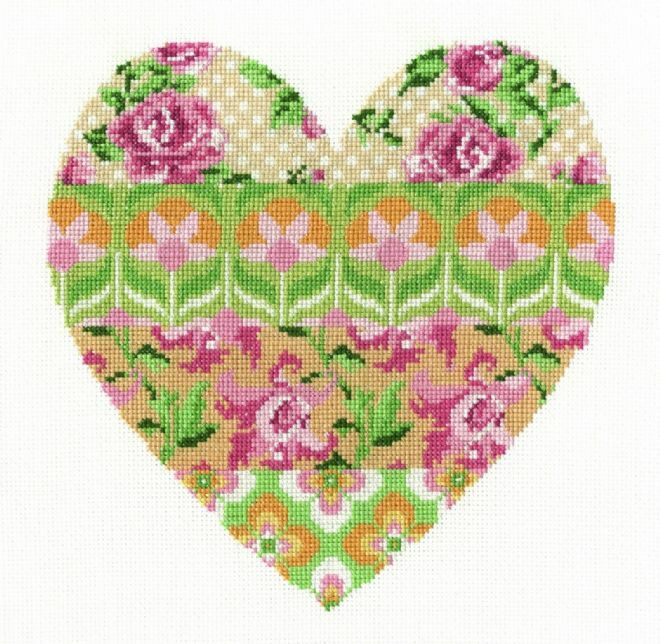 A DMC Flowered Forms cross stitch kit . Floral Arrangement .New design for 2016. Number of thread colours -13 on cardboard sorter. Techniques required -Cross Stitch only. Brand new ,sealed in packet. Design size 9" x 9" (23 x 23 cms).